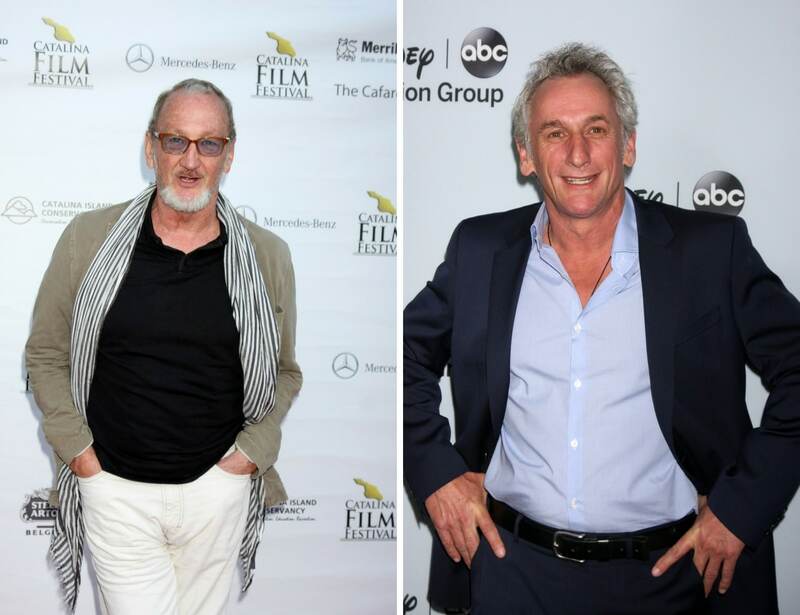 Matt Craven and Robert Englund are both very busy character actors. Canadian-born Craven appeared in the Academy-Award-nominated “Crimson Tide” and “A Few Good Men” as well as the popular “X-Men: First Class.” California-born Englund has appeared in over 75 feature films and is internationally famous as the iconic boogeyman Freddy Krueger in the hit franchise A Nightmare on Elm Street and its seven sequels. If you mentally remove Englund’s glasses and beard you’ll see he looks like Craven’s brother!